It’s Time D-Heads! 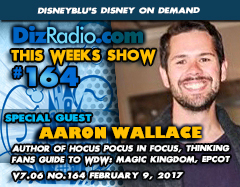 This week we head into the Disney Parks, the Future and Films as AARON WALLACE (Author of Hocus Pocus in Focus, The Thinking Fan’s Guide to Walt Disney World: Magic Kingdom, The Thinking Fan’s Guide to Walt Disney World: Epcot) stops in to the show! 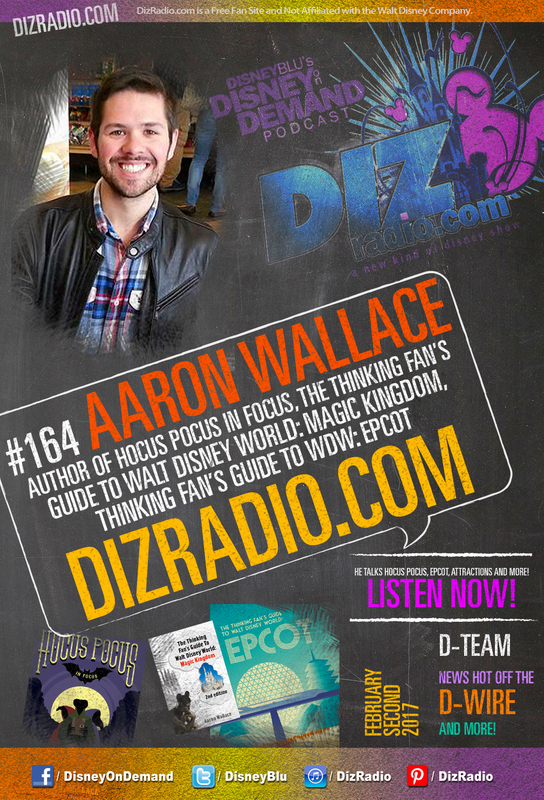 He talks Hocus Pocus, his favorite attractions, Disney’s legacy, his newest book exploring Epcot and more! 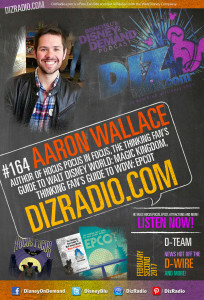 In addition no show is complete without the D-Team and you have questions and Erin has the answers in I Want to Know. Paige returns with the magic for your ears in the Magical Music Review and Jason goes deep into The Vault with another Blu-Ray or DVD you must add to your collection. 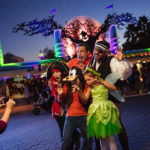 Cody takes a stroll down this week’s Hollywood Walk with more on our special guest Aaron Wallace, and Caitlin is here with the latest from the Walt Disney World Resort in WDW-in-2. And let’s not forget Domenic as he brings you an all-new Disney’s Short Leash. 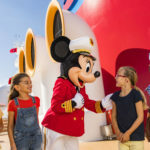 There is news fresh off the D-Wire with news on Walt Disney World, Wishes Fireworks, Avatarland, Star Wars Lands, Disney Holiday Safety Recall, Star Wars in Concert, Magic Kingdom, Disneyland, Beauty and the Beast, Home Away and more.